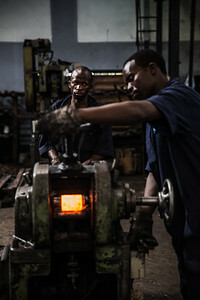 The beginnings of a project about workers in factories. 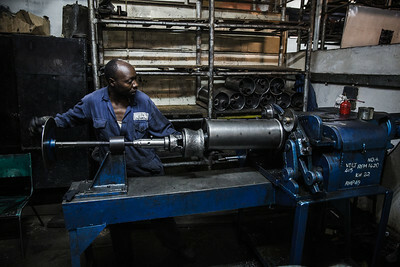 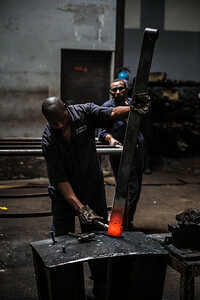 Workers bend steel to make leaf springs in Nairobi. 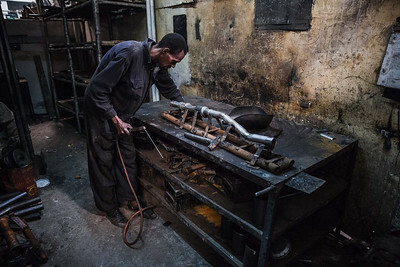 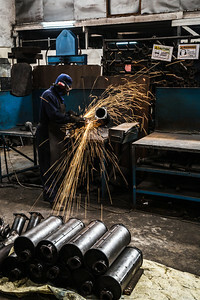 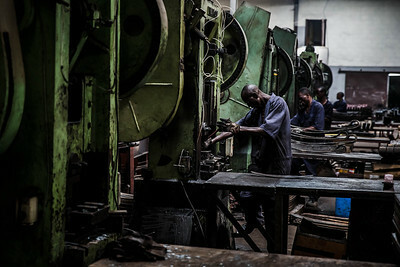 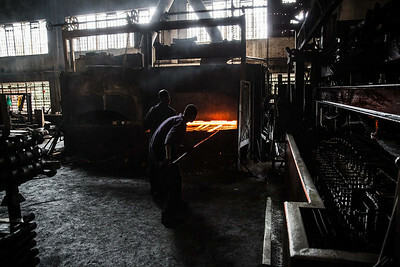 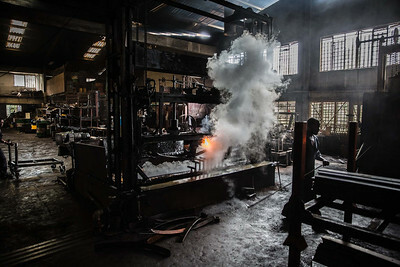 Workers heat steel to make leaf springs in Nairobi. 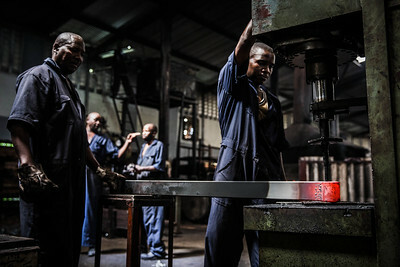 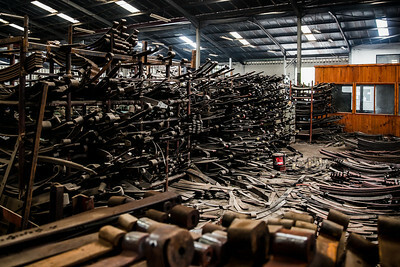 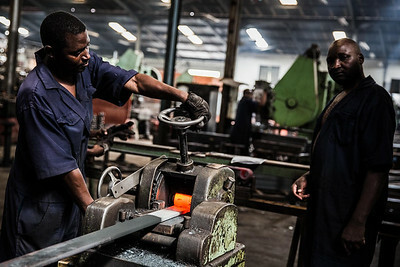 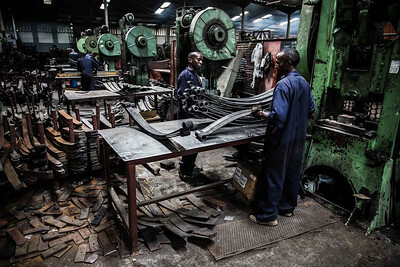 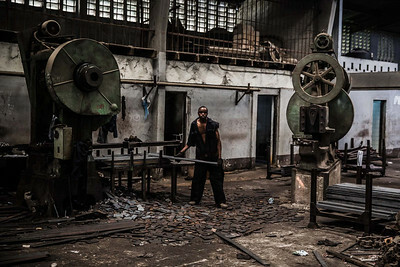 Workers cut steel to make leaf springs in Nairobi. 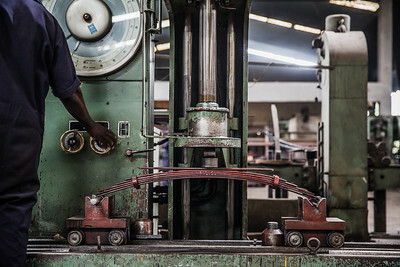 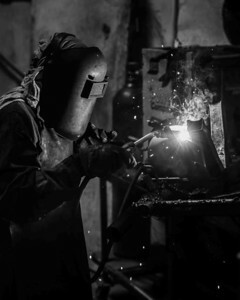 A worker tests the leaf spring. 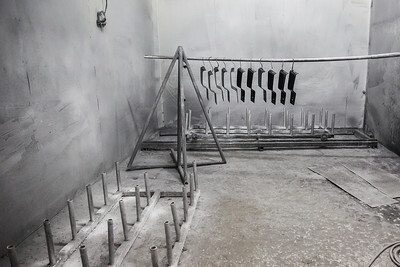 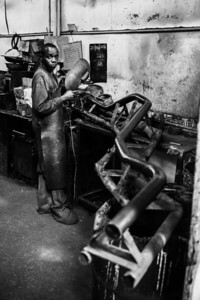 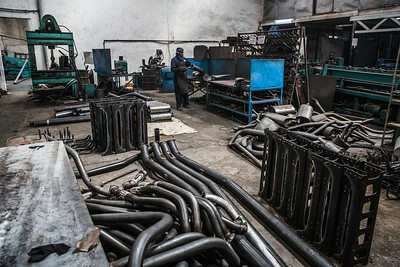 Parts are painted in a Kenyan Leaf Spring Factory. 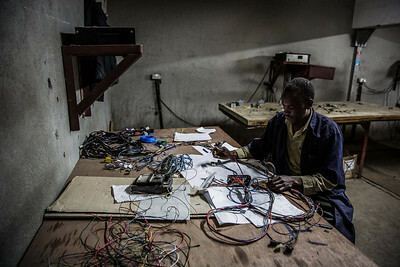 A worker checks the wires with the electrical engineer's diagram in an automobile wiring factory in Nairobi, Kenya. 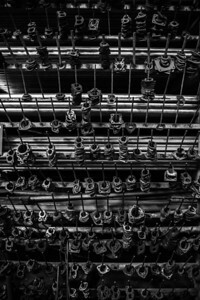 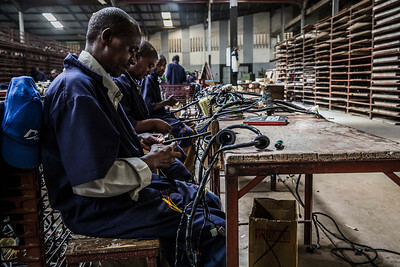 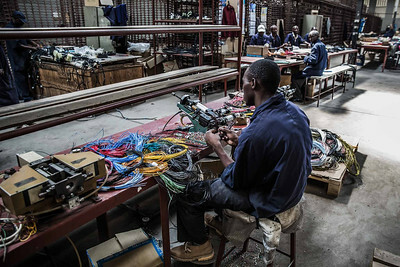 A worker assembles wiring in an automobile wiring factory in Nairobi, Kenya.